Here is a video showing various sorting algorithms in action. 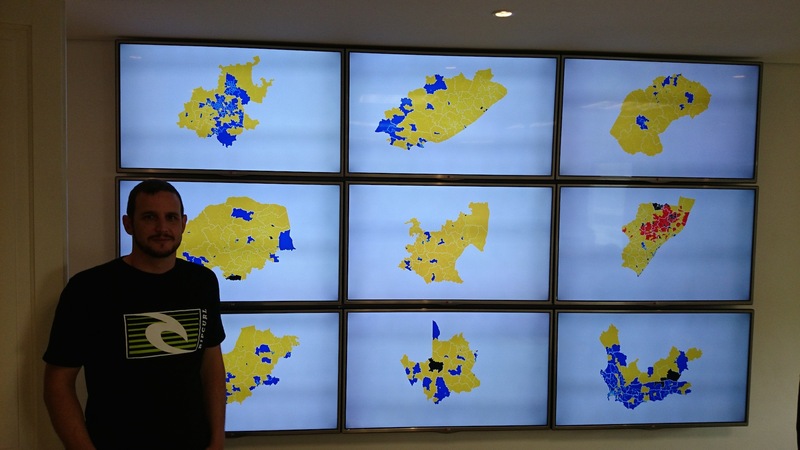 And if you have time, here is Mike Bostock un-sorting things using d3. Watch John Oliver deliver a masterful lesson in Data-Ink Ratio for television. May was an interesting and fun month. 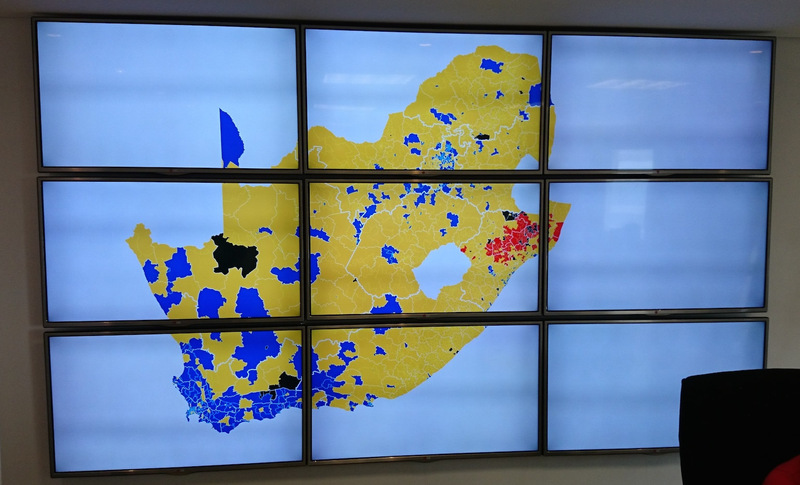 I finished a project to build a big 3 x 3 TV wall display to be used at a call centre for the 2014 elections. The requirement was to have 9 screens all operating independently that can have individual images sent to each screen or a single image zoomed across all 9 screens.